Sports Rendezvous: Mark Williams lands third World Snooker title. 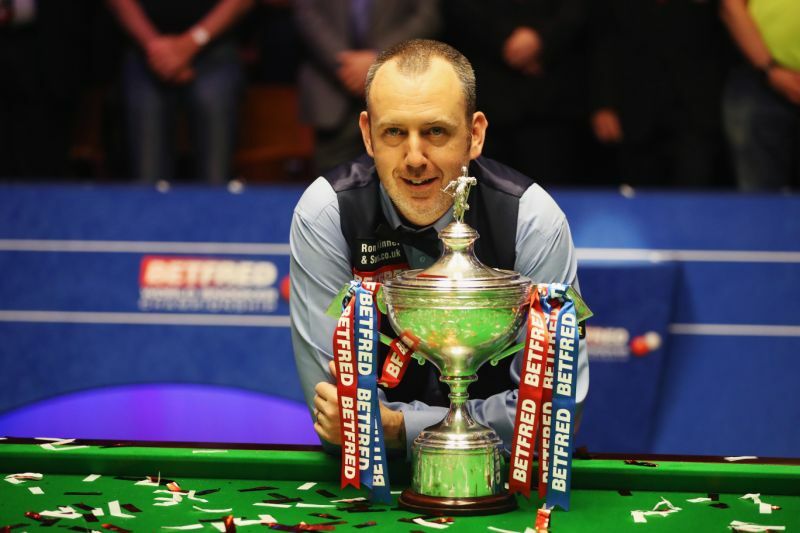 Mark Williams lands third World Snooker title. Mark Williams denied a gutsy fightback from John Higgins gain a dramatic 18-16 victory and land his third World Snooker Championship 15 years on from his second. The Welshman built what appeared to be an unassailable early advantage, but Higgins rallied from 14-7 behind to level at 15-15 and ensure a thrilling conclusion. Williams edged ahead again and moved within one of the title with a century break, only to miss a simple pink ball and allow Higgins to mop up in trademark fashion to get back within one.